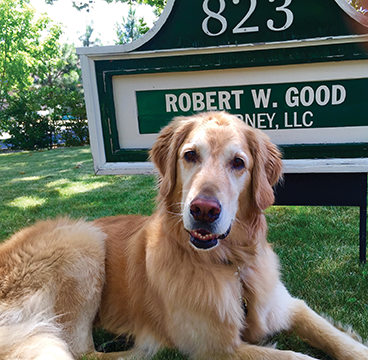 Robert (Bob) Good is an Ashland attorney specializing in both divorce litigation and mediation. With his 23 years of experience in family law, he can help divorce clients determine which avenue may be best for them – mediation or litigation. As a mediator, Bob Good emphasizes solution-oriented discussions and works with couples to reach a peaceful and affordable resolution of all of the issues at stake in the divorce.